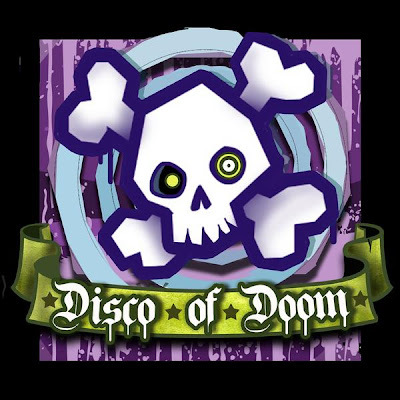 GuGu: Close your eyes Disco of Doom Refix!! This is London duo Disco Of Doom's rework of Acen’s Production House rave classic ‘Close Your Eyes’. Its already a hit with Kissy Sell Out, Toddla T, Drop The Lime and more! I think I can see this bringing back a few rave memories! I wasn't quite old enough for the original...but the remix is a wicked a choon nonetheless! :D i reckon these guys are gonna be BIG!